With the largest selection of Fine Art in New England, J. Todd Galleries is one of the most respected art galleries in Massachusetts. Our brick-and-mortar location is positioned a short distance from Boston, and it features thoughtfully curated exhibits from exceptionally talented artists. Our Wellesley, Massachusetts, art gallery includes Fine Art in traditional, transitional, and contemporary styles. Mona’s contributions to the art scene in the greater Boston area began in the late 1980’s when she served on the Executive Committee for Fundraising at the De Cordova Museum in Lincoln, MA. Mona expanded her reach beyond De Cordova’s attention to primarily modern and contemporary art and became actively involved as a patron at the Museum of Fine Arts in Boston. She soon became a leader, immersing herself on the Advisory Board of the Fashion Counsel, and as a member of the Patron’s Steering Committee. 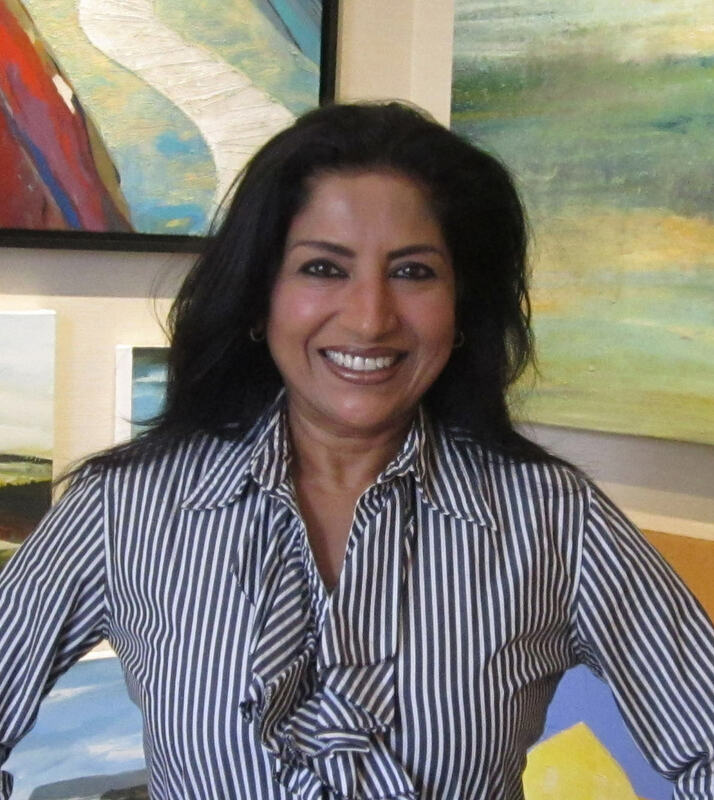 Becoming friendly with other gallery owners and prestigious art dealers in the Boston and international art scene, Mona Kumar has been equally respected for her sponsorship and launch of the Boston South Asian Film Festival which takes place at the MFA with sold out showings of films from India, Pakistan, Bangladesh, and the UK. 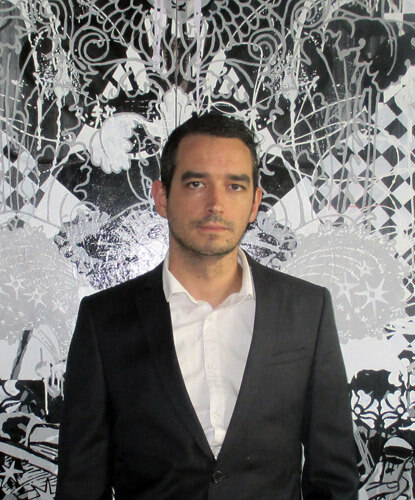 Brian is a graduate of the Rhode Island School of Design and has worked at J. Todd Galleries for the past decade. As curator his job is to not only select new artists for representation at the gallery but also to ensure we receive the best work from the artists we already represent. Providing our clients with the newest and best work requires maintaining strong relationships and an understanding and respect for not just the artist’s work but also their process. Being an internationally exhibited artist himself, Brian has a level of insight into artists' studio practices and a keen eye that few other curators possess.